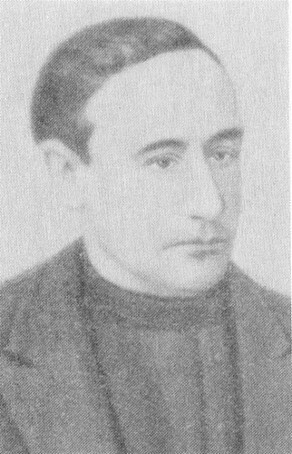 Koriak, Volodymyr [Коряк, Володимир; Korjak] (pseud of V. Blumstein), b 14 January 1889 in Sloviansk, Kharkiv gubernia, d 22 December 1937. Jewish-Ukrainian literary critic and publicist. 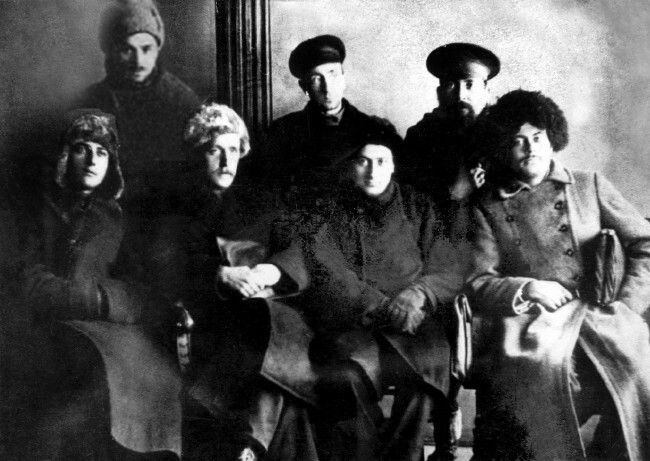 Koriak was exiled to Kazakhstan in 1915 for belonging to the outlawed Ukrainian Party of Socialist Revolutionaries. He returned to Ukraine after the February Revolution of 1917 and joined the Ukrainian Party of Socialist Revolutionaries-Borotbists (Communists). In 1920 he joined the CP(B)U and became a leading exponent of the Party line on literature. 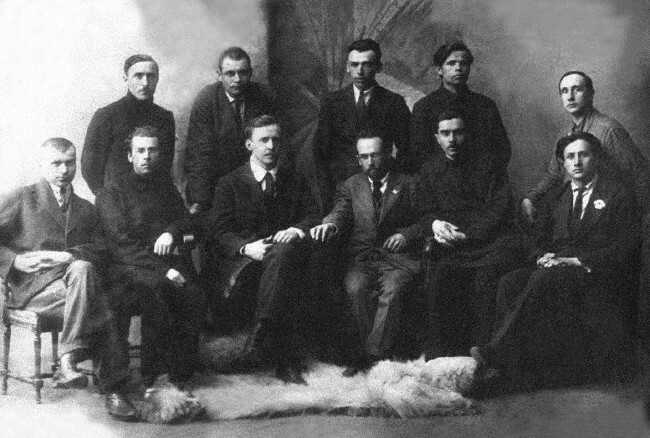 A founding member of the writers' organizations Hart (1923) and the All-Ukrainian Association of Proletarian Writers (1927), he worked for the People's Commissariat of Education (1919–25) and taught at the Kharkiv Institute of People's Education (1925–33) and Kharkiv University (1933–6). 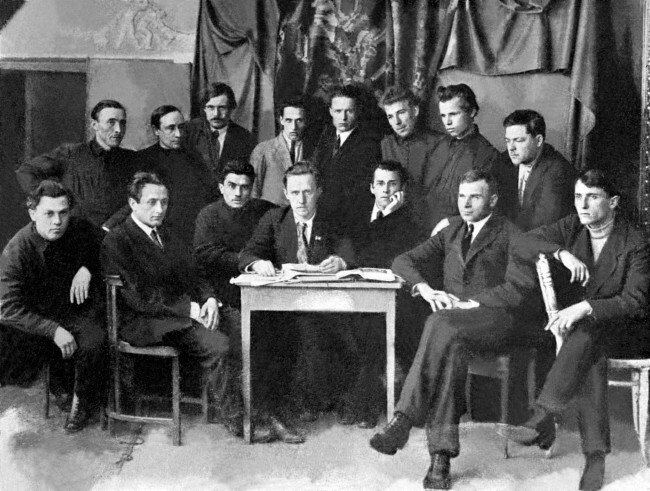 During the Literary Discussion in Ukraine (1925–7) he was a major opponent of Mykola Khvylovy, and in 1932 he was one of the organizers of the Writers' Union of Ukraine. Koriak was the author of Marxist literary criticism, polemical articles, and literature textbooks; the latter (eg, his two-volume history of Ukrainian literature, 1925, 1929), though lacking in scholarly value, were widely used in the 1920s and 1930s. In 1937 he was accused of being a Trotskyist, fascist, and ‘nationalist deviationist,’ arrested, and shot by the NKVD.